Cammenga Easyloader .223 AR | BUDK.com - Knives & Swords At The Lowest Prices! 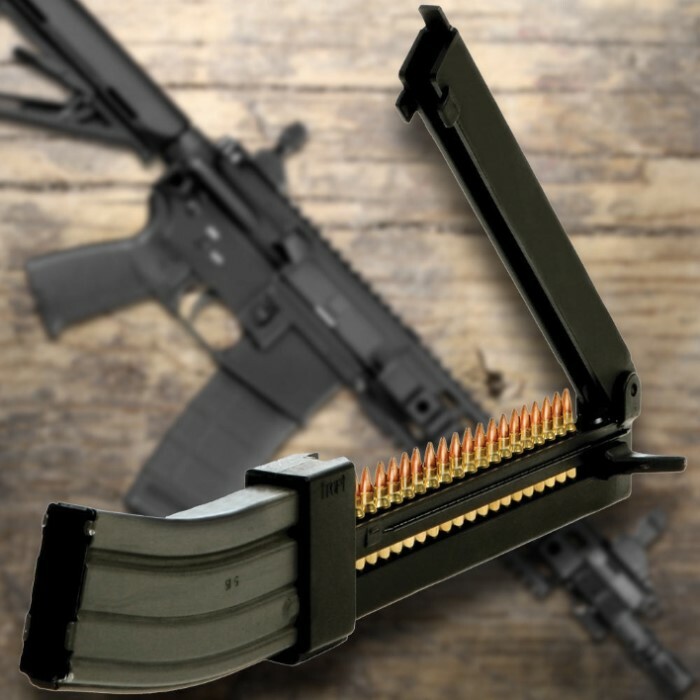 Upgrade to the 20-round capacity Cammenga .223 AR Easyloader today, and experience the custom magazine loaders used by professionals, elite fighting forces and sports shooters worldwide. 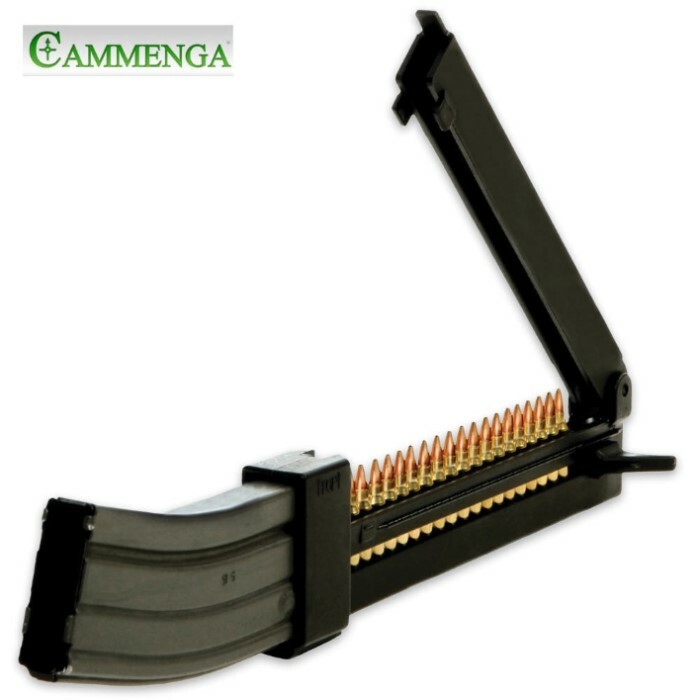 Cammenga's innovative design provides rapid loading capabilities for these high capacity magazines without the frustration and fatigue of loading rounds one-by-one. its a good product, but does not work on all 223 ammo. it can not load American eagle ammo that have lead tip. reason is the lead tip makes the ammo longer, the loader can't close. The easy loader works great on my mini 14 mags just like it was advertised to do .